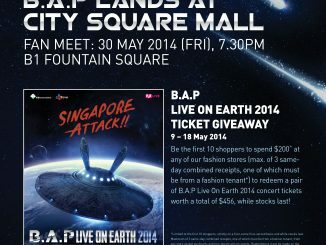 The details that you’ve been waiting for are finally out! 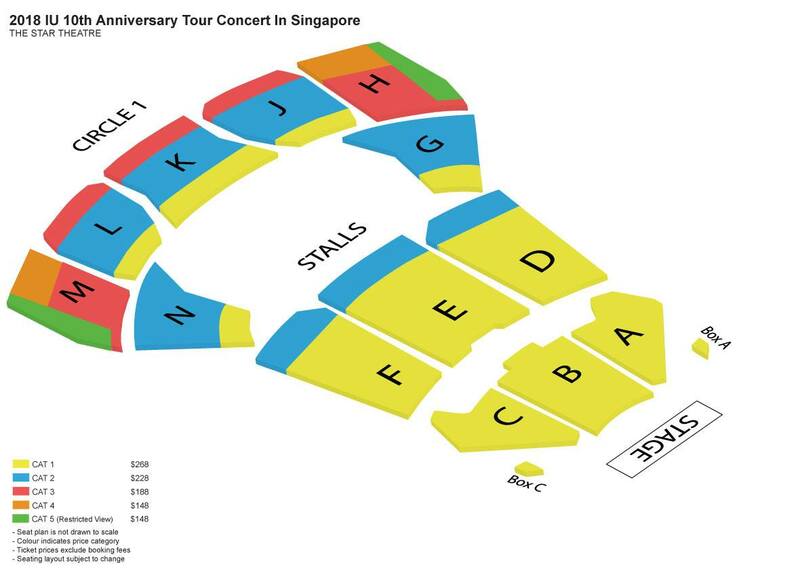 IU will be bringing her 10th Anniversary tour concert to Singapore in December, scheduled to be held at The Star Theatre. 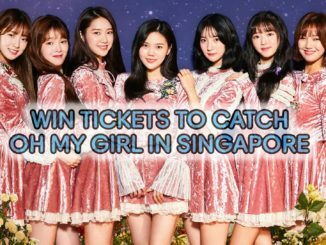 This will be her first time holding a full-scale concert in Singapore, and to make it even more memorable, Singapore fans (UAENAs) will not only be treated to her live hits, but also be able to celebrate the milestone together at the upcoming show. 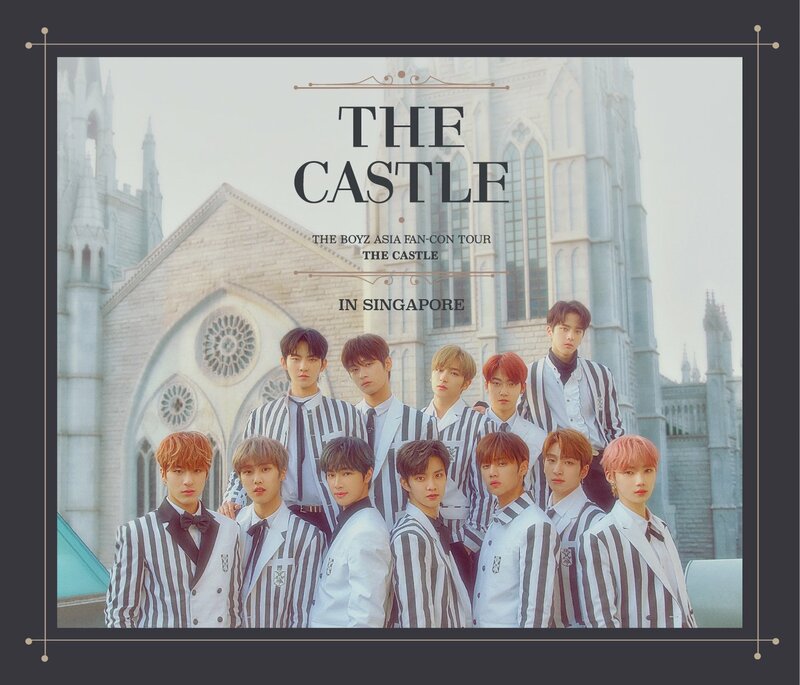 All tickets will go on sale on 13 October, 10am onwards via APACTix website, hotline (+65 3158 8588), Singapore Indoor Stadium Box Office, The Star Theatre Box office and all SingPost outlets. 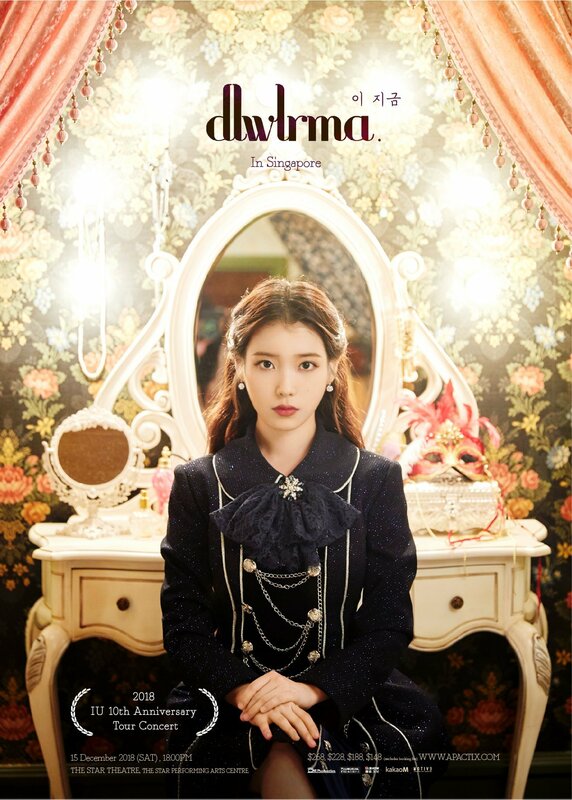 2018 IU 10th Anniversary Tour Concert <이지금 dlwlrma> In Singapore is brought to you by ONE Production. [UPCOMING EVENT] Mamonde Brand Ambassador Park Shin Hye To Make Special Appearance In Singapore This Week!